Shameez Joubert took some photographs of my exhibition at Acid Lab a few years back, and I just found them again. Have a look at her album here. 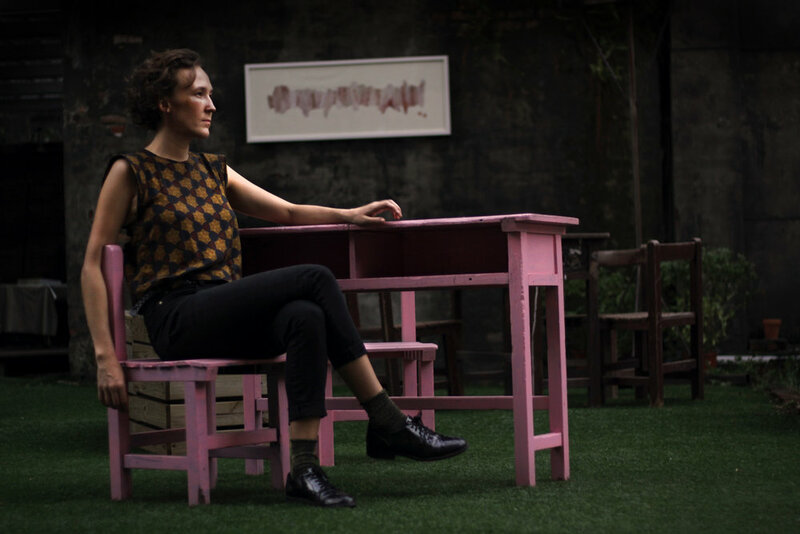 A few days before the end of the year, I sat down with Mali Wu, a socially engaged artist, who alongside Francesco Manancorda, co-curated the 2018 Taipei Biennial, titled Post Nature: A Museum as an Ecosystem. 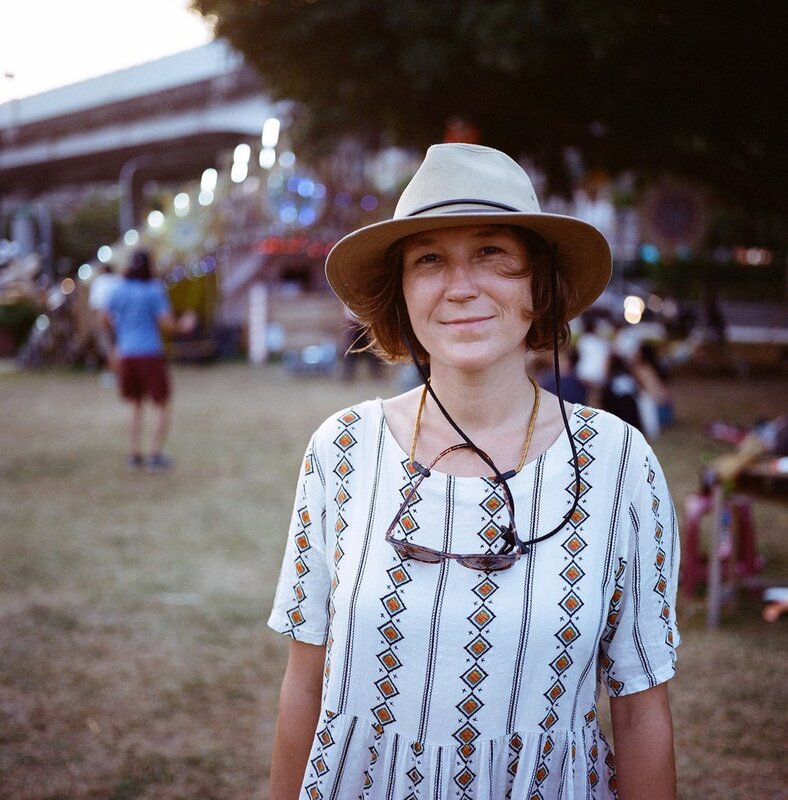 We spoke curatorial mechanisms, environmentally focused art, and her future plans. 42 participants from 19 countries were invited to participate. Many of these participants were non-traditional artists such as filmmakers, activists, researchers and other environmental groups. Post-Nature: A Museum as an Ecosystem. 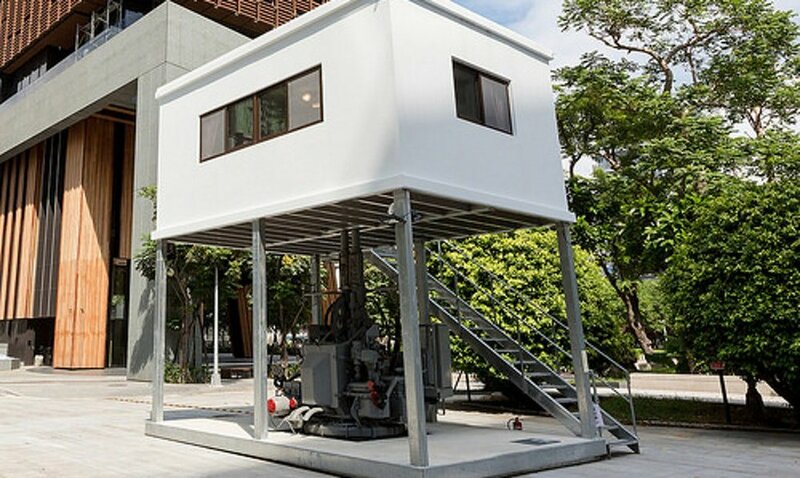 I wrote about Tatzu Nishi’s first monumental installation in Taipei. October is the month of 大稻埕國際藝術節 Tua-Tiu-Tiann International Festival of Arts and 草御殿 Ivy Palace is a local space working to revive the artistic vitality and diversity in collaboration with this Dadaocheng centred festival. 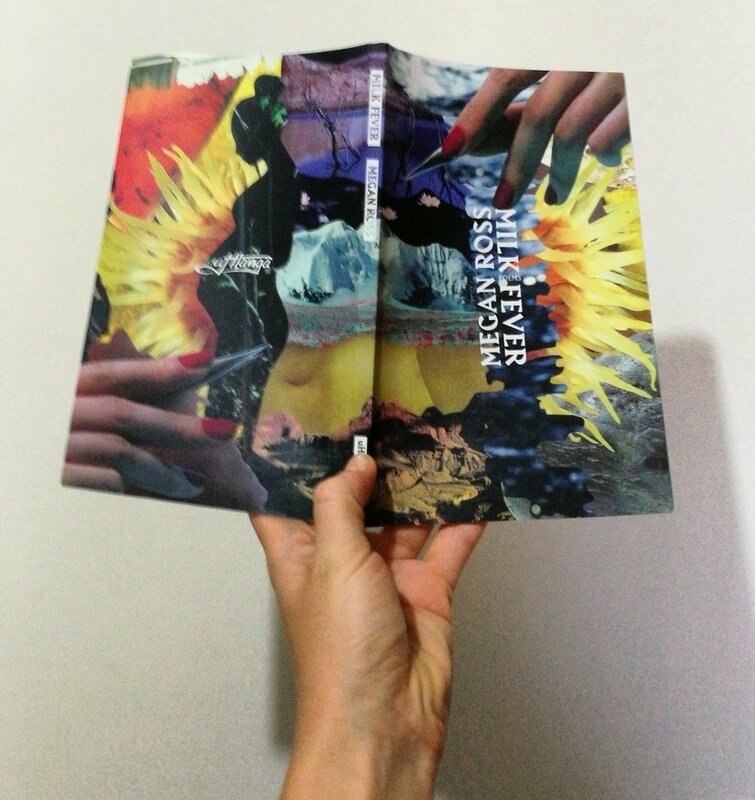 Ivy Palace has invited Taipei Poetry Collective to share our poetry there on Saturday night. That's this Saturday 13th. It's gonna be a short sharp reading from 8-9. We want to invite you to come have a drink, listen to some new poetry, and start your night right. It's FREE. Come say haaai, hello and give us warm squeezes. If you didn't pick up a copy of our last zine, we have a few of those beauties left—so grab one before they all get snatched up! For more information visit our event page on FB here. I was invited back to Radio Taiwan International and went on The Book of Odes to read two poems about place and time. Click here to listen. Books To Write, otherwise known as Things to Discuss With My Therapist. Ah, I forgot about this one. 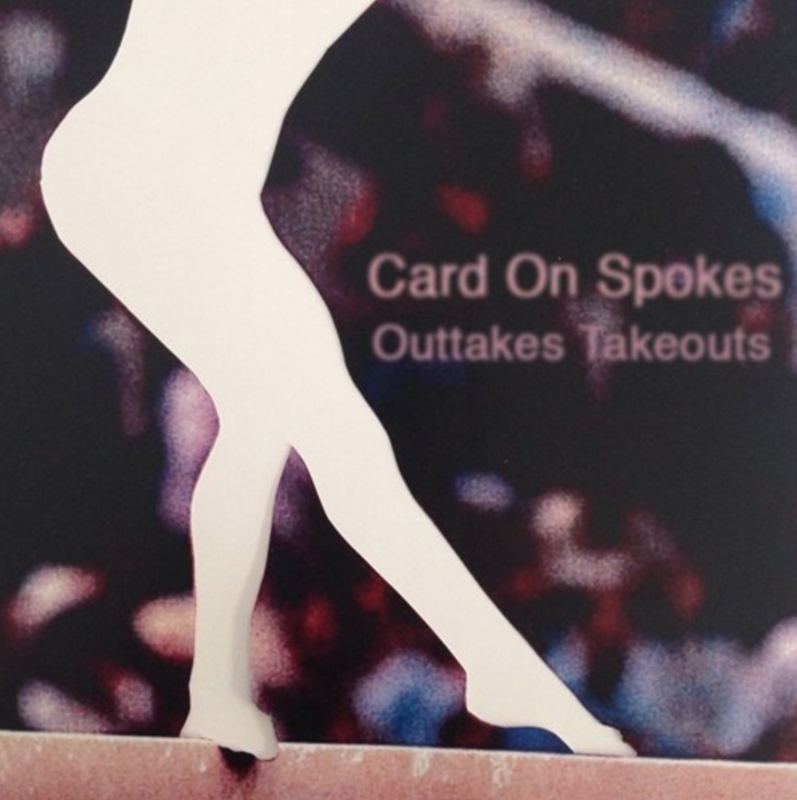 I made this cover art for an outtake from Shane Cooper's live electronic music project Card on Spokes 2 years ago. Back when I had a working tumblr and two fallopian tubes. On June 2 & 3 the Taipei Poetry Collective hosted poetry writing workshops at Grassroots Taipei. We offered workshops on Blackout/Erasure Poetry, Haikus, the Cinquain and the Ode. Follow TPC on Facebook for further information regarding public workshops, our bi-weekly poetry workshops, and readings. 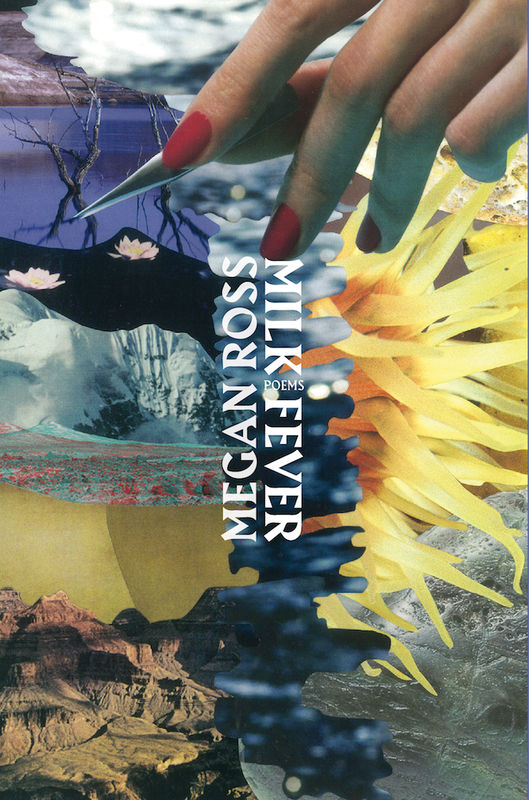 I made the cover for Milk Fever, a gorgeous book of poetry by Megan Ross. Published by Nick Mulgrew over at Uhlanga Press, it's available on Amazon, and good bookstores near you. And now I have it, hard copy, in my hands all the way in Taiwan! Sooo exciting! I have a new article up on The News Lens International about Taipei's creative resistance. In this 10 minute episode I chat to Charlie Storrar on Radio Taiwan International and read three poems about revisiting home and communication breakdown. Give me and my nerves a listen. The Taipei sky is the color of dry cement. Megan Ross on Twitter: "And thank to the most dope, @loveleorajoy for this incredible cover art.… "
Write like how you take photographs.